Is the worst yet to come for the scandal-weary and controversy-prone State security agencies. 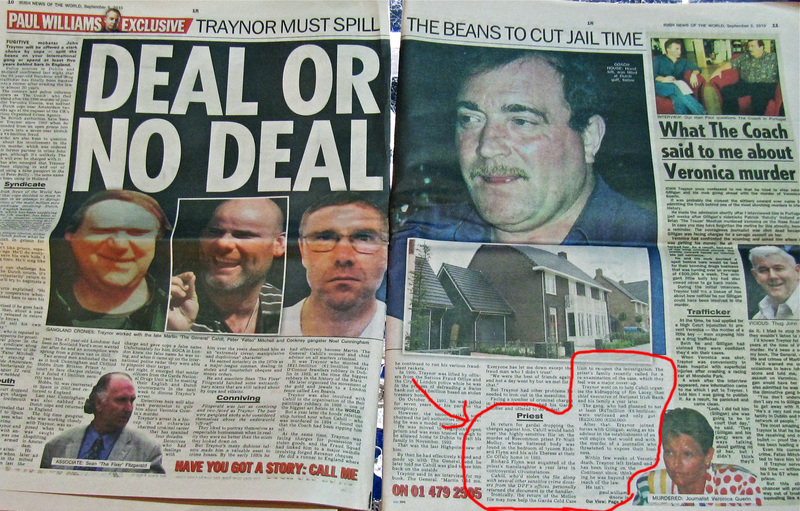 On August 19, 1994, the front pages of all the newspapers carried the story of the murder of Martin Cahill, the once notorious gang boss they called ‘The General’. It was just before 3.20pm on the previous afternoon that a hitman posing as a corporation worker ended the reign of Ireland’s most feared – and colourful – criminal mastrmind. The killer was cool and calm as he shot five rounds into The General with a powerful .357 Magnum revolver – ensuring that the dangerous hoodlum would not survive. The murder of the mob boss as he pulled up at the stop sign on the junction of Oxford Road and Charleston Road in Dublin‘s Ranelagh was one of the highest profile gangland killings in the over 40 years that the phenomenon of organised crime has existed in this country. At the time of his dramatic demise, The General was the undisputed godfather of the Irish underworld who had been responsible for some of the biggest heists in the State’s history. Ironically the enigmatic gangster succeeded in hiding his face from the world – until after his death. Such was his notoriety that he was the subject of no less than three movies and a bestselling book. John Boorman‘s award-winning movie, The General, launched the Hollywood career of Brendan Gleeson. Also referred to by the codename ‘Tango One’, he waged an unrelenting war against the Gardai. In 1982, Cahill planted a bomb which critically injured Dr James Donovan, the State’s chief forensic scientist, who was the principal witness in an armed robbery case against him. Cahill had also shown that he had absolutely no fear of the other hooded bogeymen of the criminal underworld at the time – the Provisional IRA. In 1983, Cahill and his sidekicks organised the theft of gold and jewels worth over IR£1.5m from the O’Connors jewellery factory in Dublin. The situation was calmed down when gardai arrested an entire IRA active service unit after they had kidnapped one of Cahill’s lieutenants, Martin ‘The Viper’ Foley. Such was the perceived value of Cahill’s scalp that both the IRA and the INLA claimed responsibility for his murder. Twenty years later Martin Cahill has been all but forgotten – and the gangland he left behind is unrecognisable. They were about to go into the drug trade and didn’t want to pay The General back the seed money he had loaned them for their first shipments. 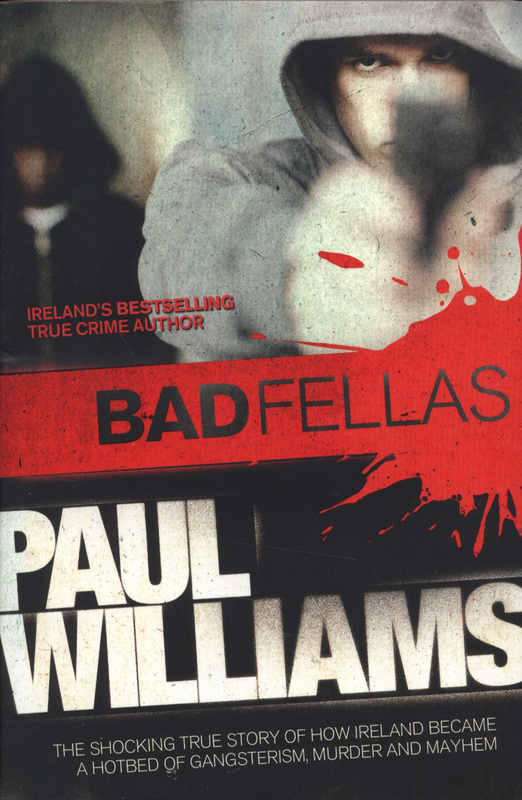 Paul Williams is the author of the bestseller, ‘The General’, which was later adapted for the movie of the same name. News of The World Article by Paul Williams. Due to an error on my part the Petition has been closed these past few weeks. It has now been activated again so please sign and share the link. So far it has been signed by 1,367 people.